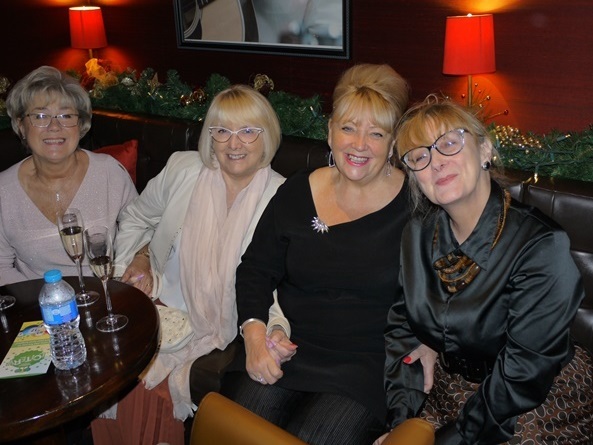 Over 200 guests supported our prestigious pre-Christmas 'Ladies Lunch', held at the Hard Days Night Hotel, Liverpool, this week. 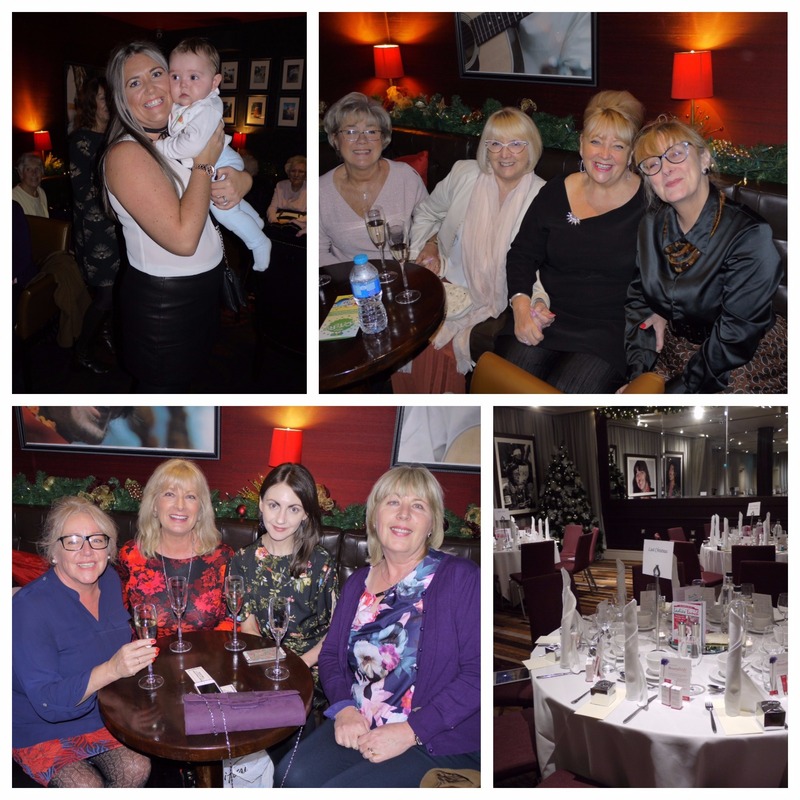 The event, hosted by popular Huyton-born actress Eithne Brown, is a calendar highlight and always extremely well attended by our corporate and community supporters throughout the city. On the menu was a traditional Christmas turkey dinner with all the trimmings, or a vegetarian option of goats cheese pithivier, followed by sticky toffee pudding. There were also raffle prizes, including a night's free dinner, bed and breakfast at the Hard Days Night itself, whilst stalls were busy selling a variety of items from Christmas cards to hand massages - all to help raise funds for Woodlands. Guests were also treated to a heartwarming and inspirational speech from Nicola Forshaw, director at Mindfit, a health and wellbeing company that helps people to combat the stresses of everyday life. Nicola, who is a clinical hypnotherapist and advanced reflexologist, discussed the positive effects of mindfulness and challenged her audience to be kinder to themselves to help them deal with any challenges that life presents. "Everyone came together to enjoy a wonderful afternoon of food, entertainment and good company. We would especially like to thank all those who offered their time and support, especially our volunteers, and we hope to raise much-needed funds to continue the excellent work carried out by our clinical colleagues at Woodlands." And finally, our amazing volunteers, Nicola Forshaw, Eithne Browne and Paula for her fabulous hand massages! 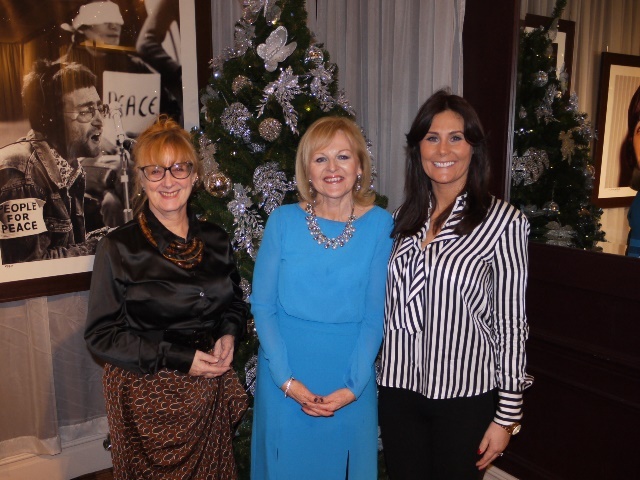 Click here to see more photos from our latest Ladies Lunch Event!